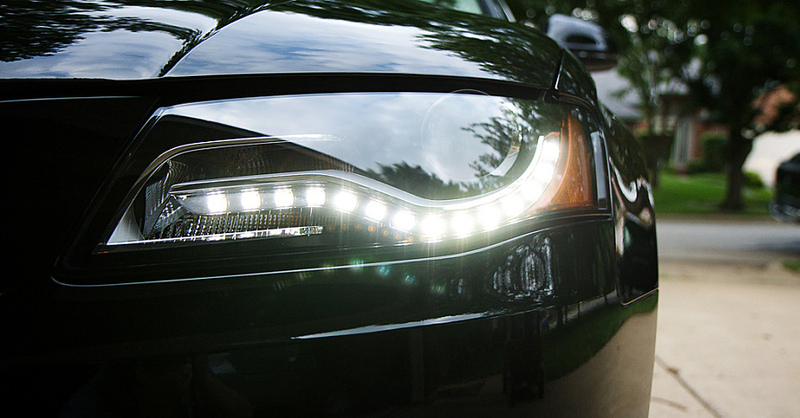 One fancy, new feature you’ve surely noticed on many high end cars is LED daytime running lights. Understated yet elegant, this small touch makes a big difference in the appearance of a vehicle as it cruises along, especially at night. There are kits on the market that you can purchase and have installed, but why not try it at home? It’s a pretty straightforward DIY, and you’ll have the satisfaction of knowing you did it all by yourself. This type of project takes a bit of a creative flair as well as technical expertise. What shape do you want these lights? Where do you want them placed? The two most popular locations are probably around the headlights themselves or in the grill, but it really depends on the look you want to achieve. Try to keep the design simple — straight lines or maybe a curve — you don’t want to attract too much attention. 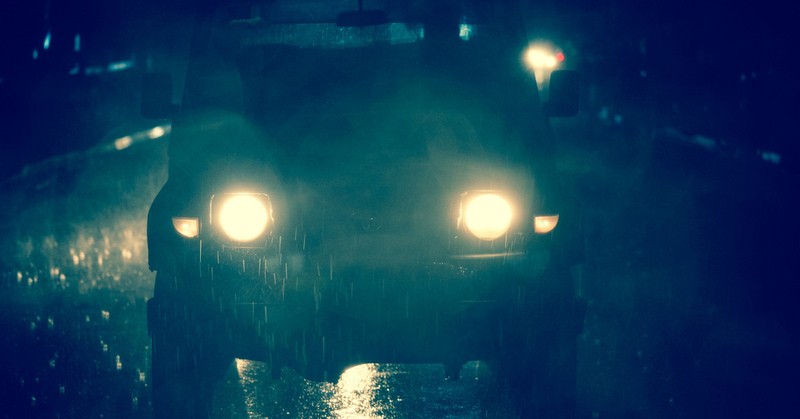 Speaking of, rules for lighting your vehicle vary from place to place, so make sure you’re well versed in what your area allows. 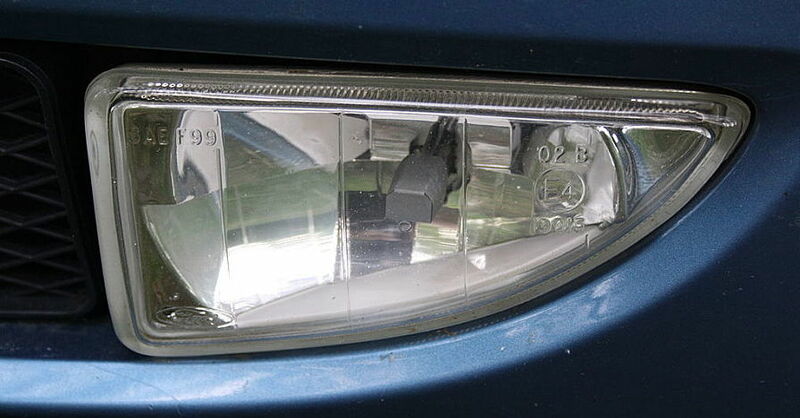 Ultimately, there are many different ways to achieve the LED running lights look, but for clarity’s sake, here’s one that’s super simple: lining the bottom contour of the headlights. Here’s the basics: you’ll need a pair of quality, long lasting, waterproof, 12-V flexible LED strips in white or just off-white. Then you’ll need something to mount them with, strong adhesive tape should do the trick (the LED link above actually includes it already). 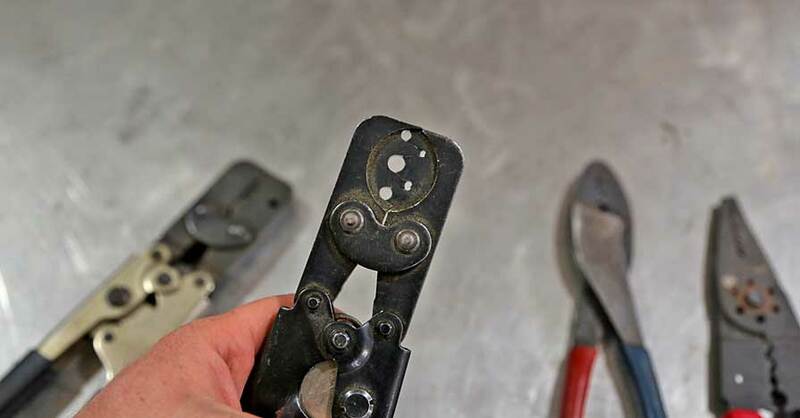 You’ll also need enough properly gauged wire and small gauge T-tap connectors to tap into the power circuits and make ground connections. The LEDs should come with positive and negative wires already attached, but double check the length against your actual project, sometimes you’ll need to add more. 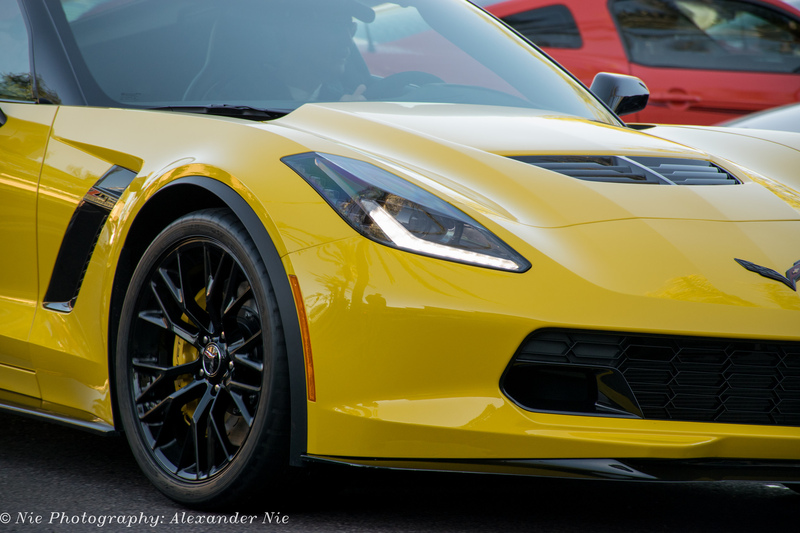 For our design, most vehicles have a small gap between headlight and bumper that is sufficient to stick the strips without removing anything; however, on some vehicles you may have to pry off the housing or side bumper. For this, make sure you have a plastic trim/molding set so as not to cause damage during removal. Measure out the length of LED you need before installing and only cut the tape at manufacturer-specified places. Clean and dry the area on the vehicle. Remember that LEDs only light in one direction, so make sure you know which wire is positive before continuing. On the vehicle, locate the existent running light circuit with a multi-meter while the lights are on. Turn lights off and use the T-tap to connect the LED power wire into the power side of that circuit. Connect the negative wire in the same manner or connect it to any solid ground nearby. (Note: If you only want the lights on with your brights for instance, tap into the high beam circuit, etc.) Take care to run all wires away from any moving parts or hot areas and use electrical tape to protect new connections. There should be a loom nearby to tuck into. After this, you’re done! This simple DIY project can be completed in an hour or two, and adds a super stylish accent that others are sure to notice. Now get out there and show it off. Check out all the vision and safety parts available on NAPA Online or trust one of our 16,000 NAPA AutoCare locations for routine maintenance and repairs. 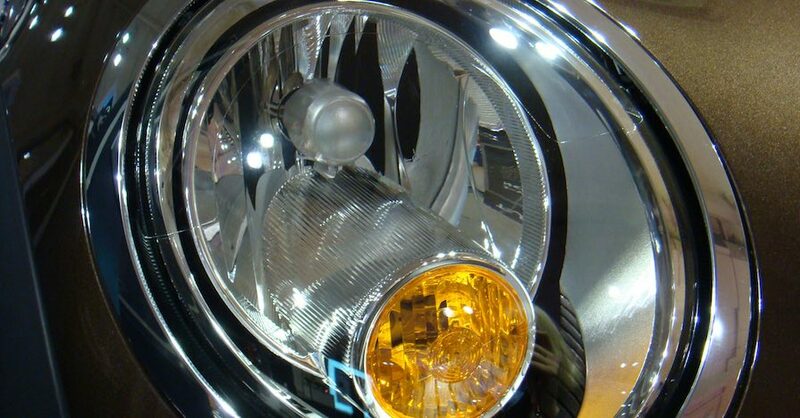 For more information on LED running lights, chat with a knowledgeable expert at your local NAPA AUTO PARTS store.